Twitter controversy! Complaint filed against Abhijeet Bhattacharya for ‘abusing, harassing’:- 90’s famous Bollywood singer Abhijeet Bhattacharya is in headlines Nowadays for all the right reason, He is making Headline on the top as he used offensive language for a woman journalist and he even is not guilty of that. He alleged Swati Chaturvedi as “intentional” and expressed “no regret” even as he waded into troubled waters on Sunday. He said that he had never listened of Swati Chaturvedi until Saturday when he got “trolled by the so-called reporter” for calling the Chennai techie’s killing a “love jihad”. He also added that the group of people who were ‘attacking’ him was anti-citizens and that the policemen would not pay any consideration to their charges. 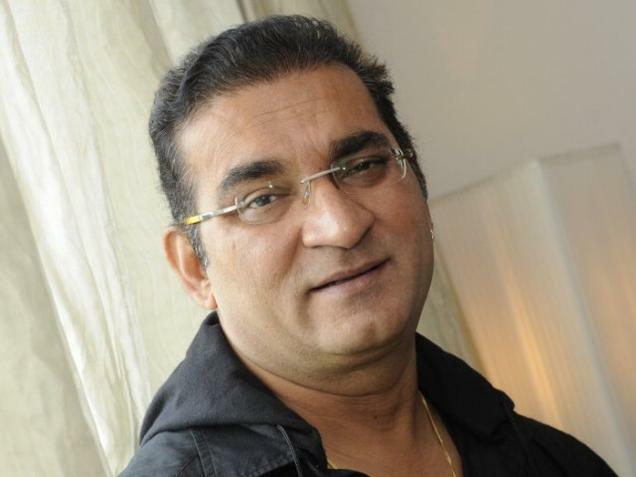 “They can’t panic me with a police accusation,” said Abhijeet.